Anthony Donaghue and Jess Lyon named as finalists at HJ’s British Hairdressing Awards 2018. 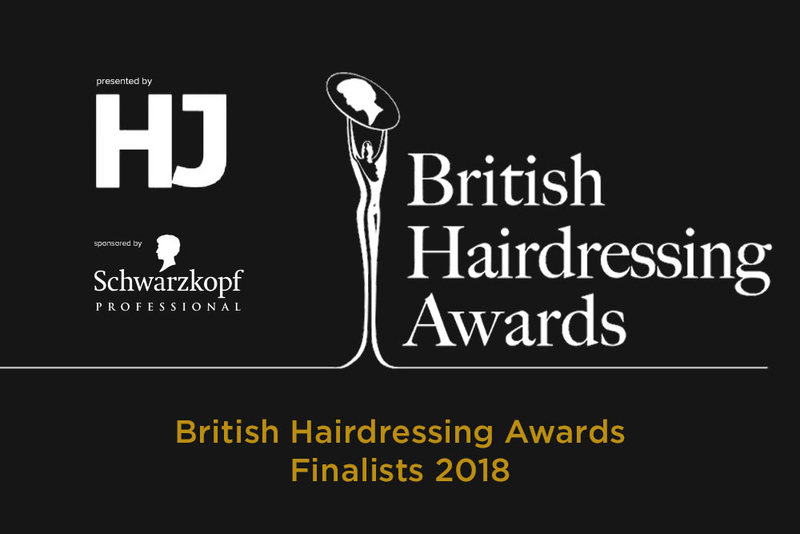 Anthony Donaghue and Jess Lyon’s reputation as one of the country’s leading hairdressers has been confirmed after their announcement as a finalist at HJ’s British Hairdressing Awards 2018, sponsored by Schwarzkopf Professional. Anthony and Jess from Yazz Number One Hair Studio in Rawdon, Leeds were shortlisted in the North Western Hairdresser of the Year category. They will now be required to submit a further four images to make a collection of eight for the second round of judging in September, before the awards ceremony in November. Anthony and Jess impressed the judges thanks to their artistic presentation and exceptional skill in cutting, colouring and styling. 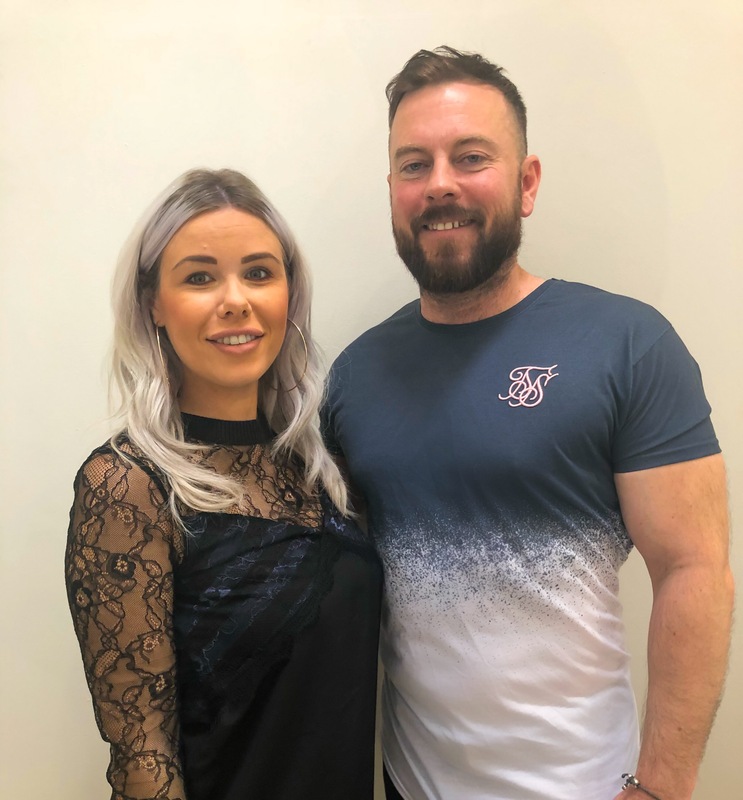 Commenting on the announcement, Jayne Lewis-Orr, executive director of the British Hairdressing Awards said; “To be named as a finalist in the North Western Hairdresser of Year category highlights just how exceptional Anthony and Jess are. Already a name within the industry, with fantastic skill and vision, their reputation precedes them. The British Hairdressing Awards, sponsored by Schwarzkopf Professional, celebrates the very best of British hairdressing – recognising and rewarding the creative talents of individuals and teams who make this industry one of which we can all be proud. Currently over 287,000 people work within the hairdressing, barbering and beauty industries**; contributing over £7bn to the UK economy each year. “Sponsoring HJ’s British Hairdressing Awards is an enormous privilege, and we at Schwarzkopf Professional are delighted that we can partner with HJ in supporting and recognising the very best hairdressing talent across the UK. Hairdressing is an industry of endless enthusiasm and creativity and nowhere is this more evident than in the entries for these awards. Receiving a finalist place in these awards is a phenomenal feat and we extend our biggest congratulations to all of the finalists and would like to wish them all the luck for the awards ceremony” says Stuart Hamid, Schwarzkopf Professional General Manager, UK and Ireland. The British Hairdressing Awards will take place on 26th November 2018 at Grosvenor House Hotel, Park Lane, London. For further details please visit their website.